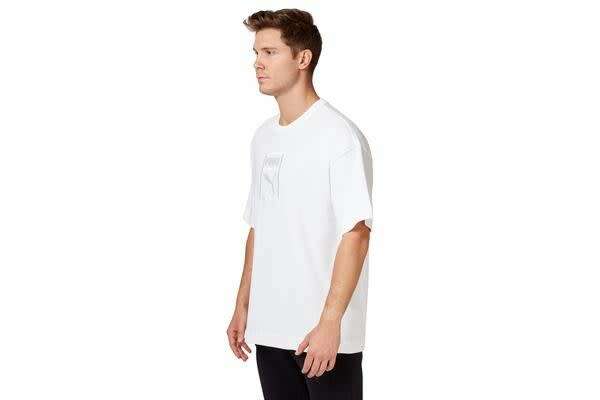 Combining style and comfort, Puma Men’s Downtown Tee is definitely a must-have in every guy’s workout wardrobe. 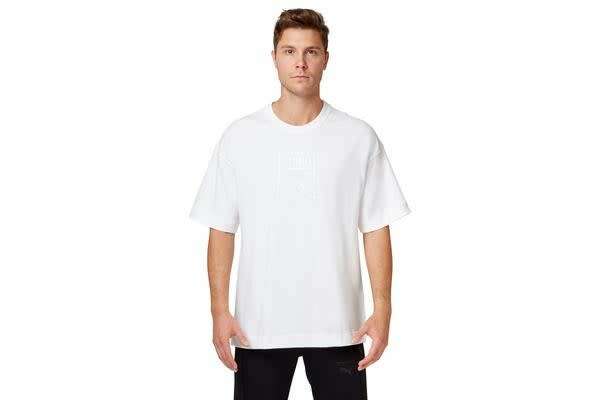 Made from 100% cotton for maximum softness and breathability. Features dryCELL technology to keep you fresh and dry throughout your workout session. 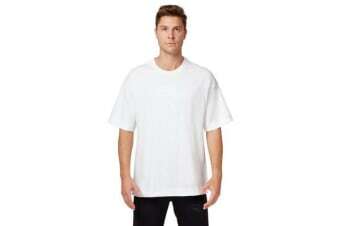 Regular fit with dropped shoulders and a crew neckline. 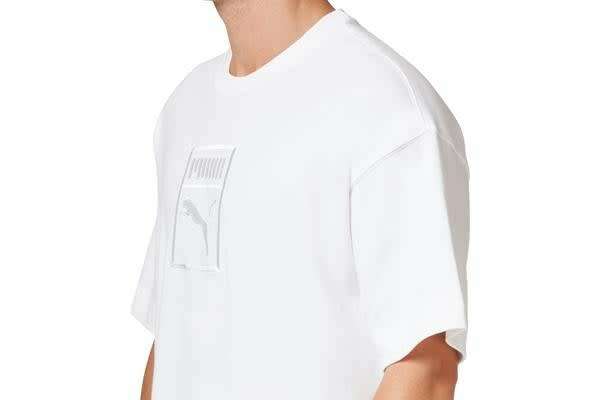 Designed with Puma logo embroidered at front.